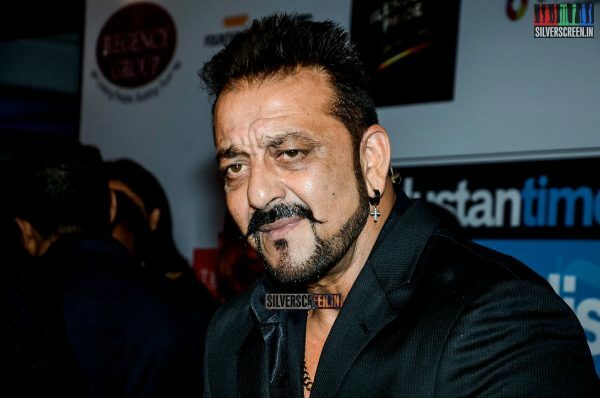 Sanjay Dutt was approached for a role in the recently released Kannada film Kolar Gold Fields (KGF), says Yash who played the lead in the film. The movie directed by Prashanth Neel was later released in four languages. 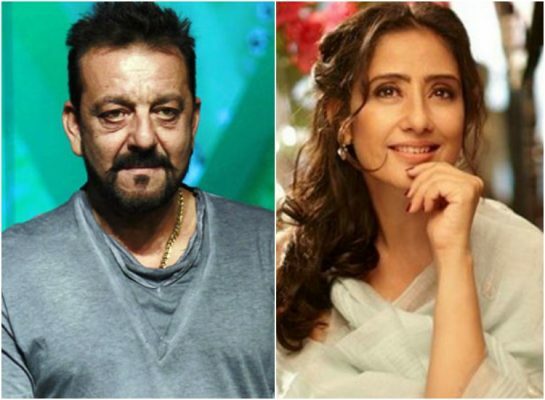 According to Bollywood Hungama, the Kannada star said “We had offered him Chapter 1, which he did not accept perhaps for reasons of date availability. But yes, we have offered him Chapter 2 of KGF.” Rumours suggest that the actor has almost given his nod for the film. 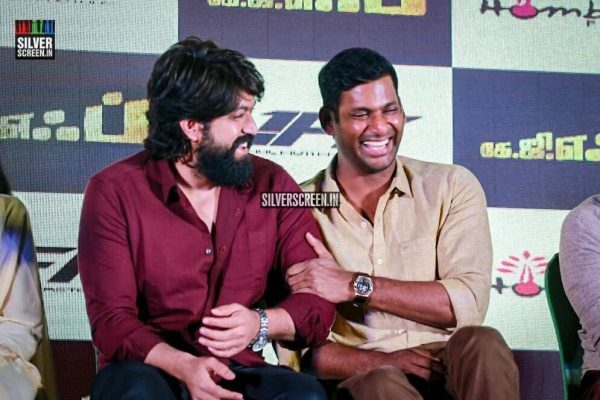 “The only reason he did not accept KGF Chapter 1 was because it was a regional film. And the main lead Yash was unknown outside Karnataka. Now after Chapter 1 is a blockbuster and Yash is a household name across the country, the KGF franchise seems much more attractive to Dutt,” says a source. Produced by Vijay Kiragandur under the banner of Hombale Films, KGF, released on December 21 last year. The movie released in multiple languages including Hindi and Malayalam. While Ritesh Shidwani and Farhan Akhtar released the Hindi version of the movie under the banner of Excel Entertainment, actor Vishal acquired the Tamil distribution rights for the movie. 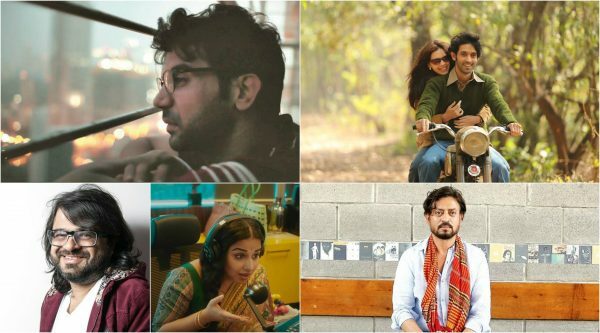 Despite facing stiff competition over the Christmas weekend from movies like the Shah Rukh Khan starrer Zero, Vijay Sethupati’s Seethakaathi and Dhanush’s Maari 2, the film emerged as a huge box office success. The movie, made at an estimated budget of Rs.80 crores, went on to amass more than Rs.240 crores at the box office. The movie is a fictionalised account that chronicles the birth of the Kolar Gold Fields in Karnataka. Apart from Yash, KGF featured Anant Nag, Vasishta N Simha and Srinidhi Shetty. The movie was appreciated for its background music and cinematography. Music was composed by Ravi Basur while Bhuvan Gowda served as the cinematographer on the project.